At Westgate we love celebrating Christmas with our families, so December is packed full of fun! There’s so much to look forward to: the Christmas party, Christmas dinner, and of course, the Butterflies’ Christmas Concert! This year the Butterflies performed Whoops-a-Daisy Angel to a crowded room of parents. All our children were magnificent – we remembered the words and actions to our songs, and were even treated to a few spontaneous bonus dance moves and songs from very excited children! The build up to the Christmas Concert starts way back in September, when the songs are introduced to the children in weekly ‘special singing’ sessions. Over the next few months these sessions are repeated frequently, and often with the motivating addition of costumes. 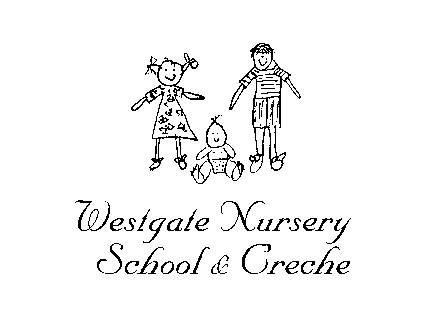 One thing that makes a Westgate Christmas Concert special is that the children are free to select their own roles. During rehearsals, they all choose to experience different elements of the Christmas concert, so if they’re feeling dance-y, they might like to be a snowflake – and if they’re feeling fancy, they may choose to be a King! Surprisingly Donkey is the most popular costume by far – maybe the children enjoy playing the title character of our signalong finale, Little Donkey?! As with every children’s concert, this year’s Whoops-a-Daisy Angel performances had a few surprises in store for us: it was our children’s time to shine, and shine they did!